Thank you for choosing FIRST CHOICE ACCIDENT & INJURY CARE as a reference for your healthcare needs. The information on this site is intended to help people make better personal injury care decisions. FIRST CHOICE ACCIDENT & INJURY CARE is a marketing company that provides injury victims a network of treatment centers for medical, chiropractic and orthopedic care by board-certified and licensed healthcare professionals. FIRST CHOICE ACCIDENT & INJURY CARE does not make any representation and has not made any judgment as to the qualifications, expertise, or credentials of any participating medical or legal professional. The information contained herein does not represent medical or legal advice. 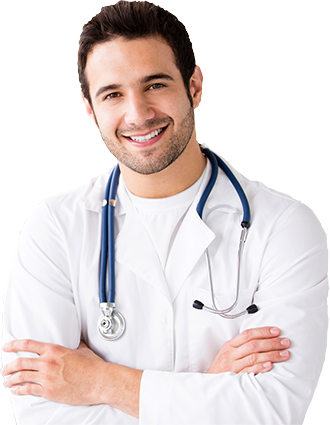 All evaluations made by medical and legal professionals in this network are made by the professionals themselves and not by the information on this website. This sole basis for the inclusion of the participating medical professionals is the payment of a fee. By using this site, you expressly acknowledge and agree that FIRST CHOICE ACCIDENT & INJURY CARE is not responsible for any and all damages including but not limited to compensatory, special, consequential or punitive damages resulting from your decision to use or not use the information on this site, including, but not limited to, your choosing to seek or not to seek professional medical or chiropractic care, or from choosing or not choosing specific treatment based on the information.